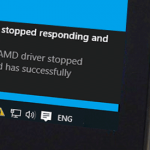 One of the problems that users of Windows 10, 8.1 and 7 may encounter is the Display driver stopped responding and has recovered error. The detailed text of the error may vary depending on the graphics card chip. How to Fix Display Driver Stopped Responding and Has Recovered Error? 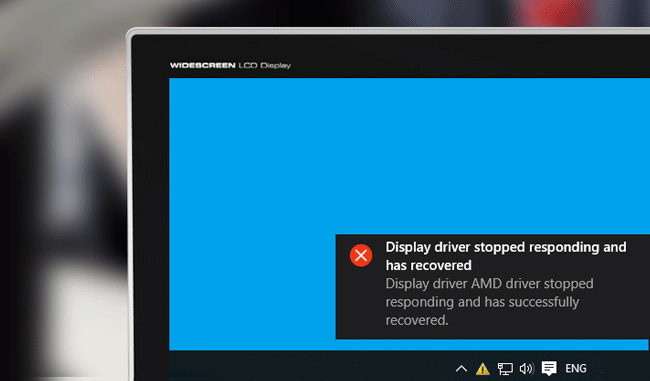 In this post we share several ways to fix the problem and make sure that you will not face Display driver stopped responding error messages in the future. 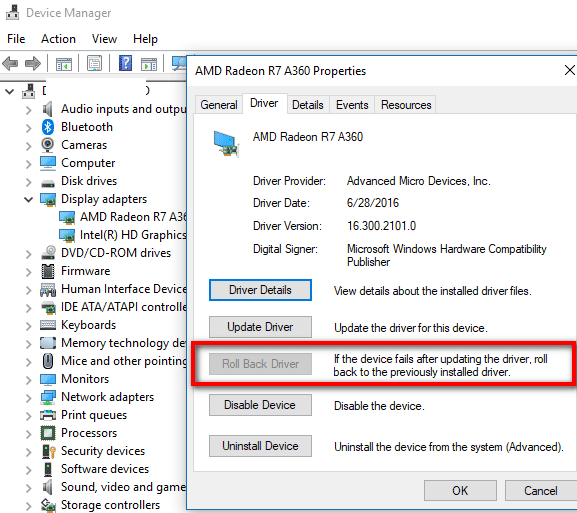 If the downloaded driver is not installed, you should try to remove the existing driver with the help of Display Driver Uninstaller, and if you have a laptop, then try installing the driver not from the AMD or NVIDIA site, but from the laptop manufacturer’s site. Download and install GPU driver for your model. Open the Device Manager, expand the Display adapters section, right-click on your video card and select Properties. 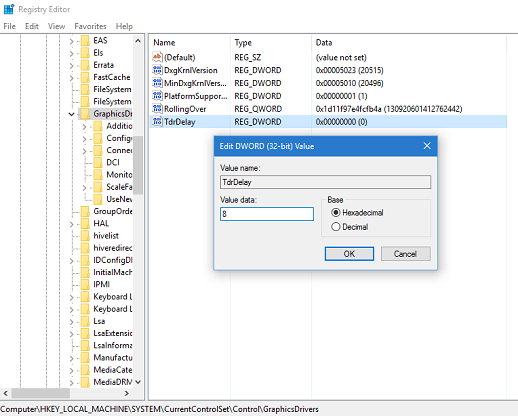 If the button is in-active, note the current version of the driver, click Update Driver, select Scan for drivers on this computer -> Select the driver from the list of available drivers on the computer. Select the “older” driver of your video card (if available) and click Next. After driver rollback, check to see if the problem persists. 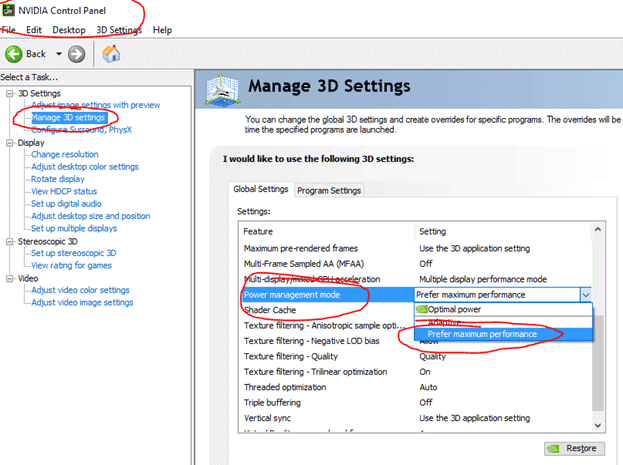 In the 3D Settings section, select Manage 3D Settings. Another setting that can affect the occurrence of an error in the NVIDIA control panel and affects several parameters at once is Adjust image settings with preview in the 3D Settings section. Try to enable Custom settings with a focus on performance and check if this has affected the problem. This method is offered on the official Microsoft website, although it is not entirely effective (as soon as it can remove the message about the problem, but the problem itself may persist). The essence of the method is to change the value of the registry parameter TdrDelay, which is responsible for waiting for the response from the video driver. Press the Win + R keys, type regedit and press Enter. If you have overclocked the graphics card before, you might know that the problem under consideration can be caused by the overclocking. If you did not do this, then there is a possibility that your video card was factory overclocked, as a rule, OC (Overclocked) is present in the name of the device, but even without them the clock speeds of video cards are often higher than the base ones provided by the chip manufacturer. For AMD GPUs. You can use AMD Overdrive in the Catalyst Control Center. The task will be the same—set the base GPU frequencies for the video card. An alternative solution is MSI Afterburner.